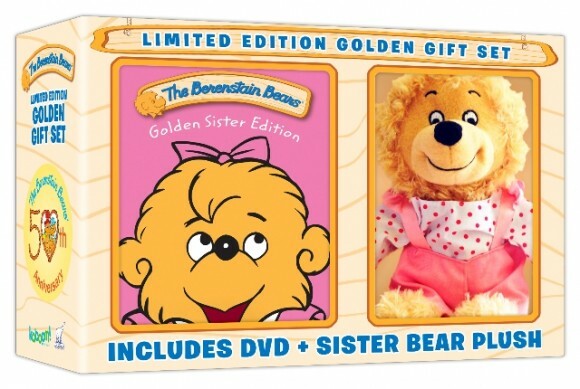 Susan's Disney Family: The Berenstain Bears: Golden Brother and Golden Sister Edition gift packs now available! 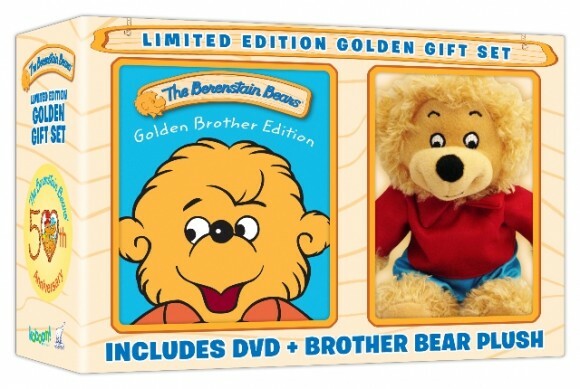 The Berenstain Bears: Golden Brother and Golden Sister Edition gift packs now available! 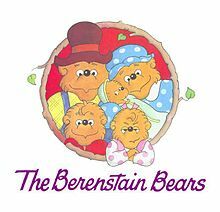 When I was a little girl I adored The Berenstain Bears. I had quite a few books that I loved to read, they are classics to me. I am so happy that I can enjoy books from my childhood with my daughter and my little niece. It is nice to see these classic books are just as popular today as they were in the early 80’s when I was a little girl (I am dating myself aren’t I?). Something I did not have as a kid, was an animated version of the books. So when I was approached and given the chance to check out the newest dvd’s from the The Berenstain Bears Golden Brother and Golden Sister Edition gift packs, I jumped at the chance. We received two box sets that included a dvd and 10 inch plush. I wanted to have a movie night with my daughter and my niece, that sounded like a fun time. My daughter and niece were so excited to be able to check out the great dvd sets. And they loved that each set came with a plush, my niece claimed sister bear, and my daughter was ecstatic to have brother bear. My daughter just loves to play soccer, and relates to brother bear she loves the character. So we popped some popcorn, and get some candy and got comfortable and we watched the golden brother and sister packs. Brother Bear loves sports of all kinds, especially soccer. He often acts as protector and stands up for the smaller cubs at school. Set in the rolling hills of Bear Country, this animated comedy stars a fun loving family of honey bears whose love, loyalty and humor allow them to overcome any obstacle that finds its way down to their sunny dirt road. The funny, familiar experiences of this bear family instill timeless life lessons and reflect the traditional community values of country life. Sister Bear is a spirited, spunky third-grader. 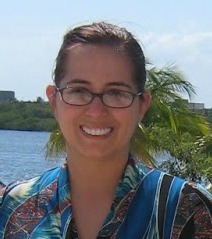 Outdoorsy and sports-minded she also loves fairytales, writing and jump rope. We loved these cute shows, each dvd was 2 hours long and filled with great episodes. Our favorite show from the brother dvd was “Moving Day”. This was a favorite of mine as well. I remember reading this book when I was a kid. I too had to move as a child, and it was a bit of a traumatic experience, and I remember reading the book and seeing how brother and sister bear did it, and it made me feel better about moving. The favorite episode from the sister dvds was “Trouble at school”. Who doesn’t have trouble at school at times, this was a fun show that helps deal with school issues. Each of the plush are adorable, and well made, I am sure my daughter and my niece will be toting around their friends and showing their friends. I am sure there friends will love them too. I can see why these great characters are celebrating 50 years of fun and learning. They are classic fun characters that are relatable, that never gets old. There are some great lessons to learn from these show, they have some great messages for kids. These dvds would be great for the pre-school set, or for any Berenstain Bears fan. Make sure to pick this set up at Walmart. This would make a great gift, I love that the set comes with a stuffed bear, and kids will love it too. With the summer comes many birthdays and special occasions, so if there are any special someone’s on your gift list, why not pick up a Berenstain Bears gift set. The cost is only $19.99, the price is reasonable, and you get a great deal for your money. On May 21, 2013, join the fun loving Berenstain Bears whose love, loyalty and humor allow them to overcome any obstacle that finds its way down their sunny dirt road with the DVD release of The Berenstain Bears: Golden Brother Edition and The Berenstain Bears: Golden Sister Edition. The animated comedy will be available exclusively at Walmart and Sam’s Club stores in the U.S. each $19.99 and features a high-quality 10” plush Brother Bear or Sister Bear. What is your favorite Berenstain Bears story? Disclosure: The reviews and or opinions on this blog are my own opinions . I am a member of Team Mom, and received both gift sets to review. No monitory compensation was received. I was not required to write a positive review. Your experience may differ. The opinions I have expressed are my own I am disclosing this in accordance with the Federal Trade Commissions 16 CFR Part 255: Guides Concerning the Use of Endorsement and Testimonials in Advertising . The Berenstain Bears are a favorite at my house, and I love these gift sets. I can't remember a specific story but I have such a fond recall of the books regardless. I kept them even though my kids are grown, and I'll look forward to reading them with grandkids one day! I can't remember any one storyline, but I definitely read these as a kid and I even had a set of toys of mama, papa and the baby bears! Oh, btw, the one that we have is "The Gimmes". My son cracks up when they cry to get what they want, but gets real serious when they get in trouble for throwing tantrums later in the book. Those are so adorable with the matching plush! Great way to act out the story! I loved watching these with my children. Ohh How cute... we love the Berenstein's and this would be perfect for my princess. Will have to check them out at Sam's the next time I'm in... Soo excited, what a great gift pack for my princess. That is so cute! I used to love the Berenstein Bears when I was a kid, so cool to see them still around for the little ones today! These gift sets are so cute. I remember when I was little, The Berenstain Bears were one of my favorites.